PEACEFUL, QUIET & RESTFUL LUXURY LODGE ESCAPES – HOMES AVAILABLE NOW FOR RENTAL & SALES! This park is embezzled with exclusivity, from the fabulous & personal ‘home from home’ experience it offers, to being the only park in the country to buy & stay in this beautiful Pathfinder Home. 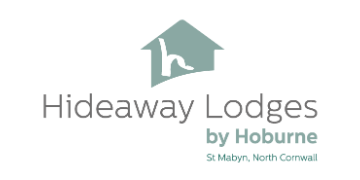 Hoburne St Mabyn aims to create an idyllic lodge escape enabling holiday-makers to relax and unwind in an environment which offers a tranquil quiet space without the busier traditional park facilities. Read more here! 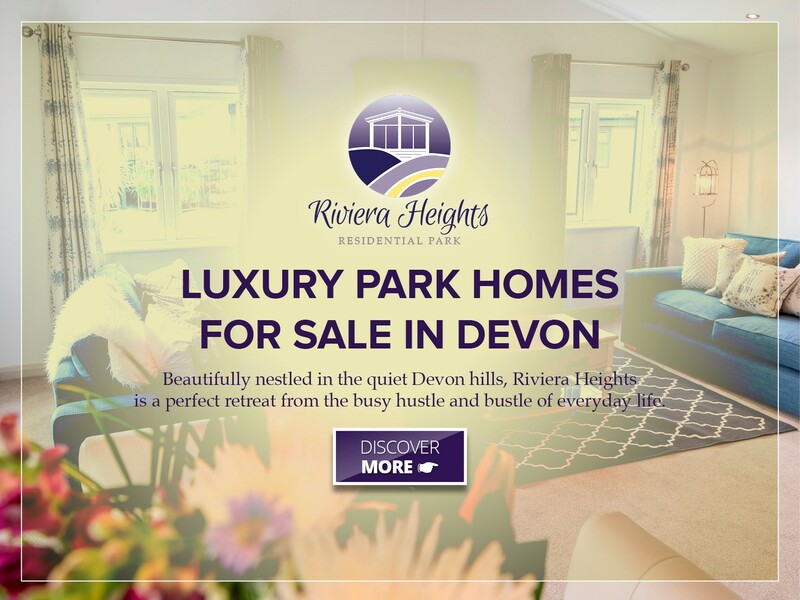 A residential park beautifully nestled in the quiet Devon hills, Riviera Heights is a perfect retreat from the busy hustle and bustle of everyday life. With a friendly community and local shops just down the road. You’ll have everything you need to just sit back, relax and enjoy the incredible view. Learn More Here! 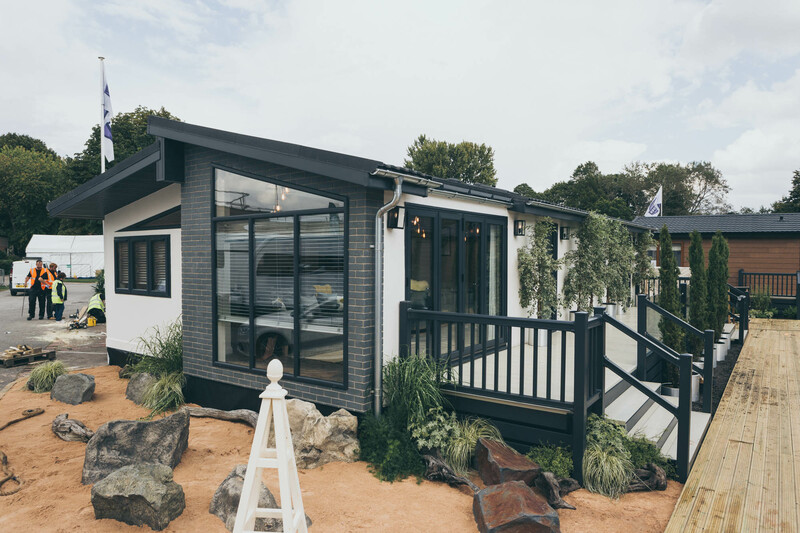 A stunning Lodge development ideally situated close to the beautiful Brean Sands, Burnham on Sea, Weston Super Mare, Mendips Glastonbury, Cheddar and more – the ideal spot to explore all that Somerset and South West has to offer. With access to a truly beautiful spa & jaw dropping facilities, if you’re looking for luxury, this is where you will find it, and, a little bit more! Rookery Manor are offering investment opportunities & second home ownership – Discover More Here. With 30 acres of serine, un-spoilt countryside ready for you to explore, relax and unwind Henfields really offers a taste of rural country life. A family run farm since 1982, the heritage in the area is second to none. The new park development will be an extension of their family and with rentals available all year, they can’t wait to start welcoming you.